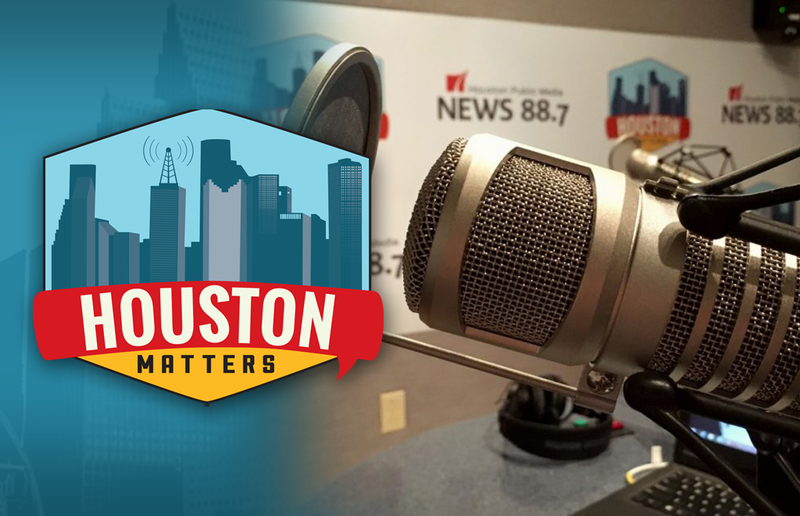 On Thursday’s Houston Matters: We get an update on the post-Harvey recovery process in Fort Bend County. 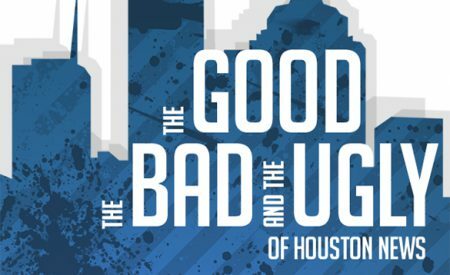 Then, local arts organizations share the lessons they learned from Harvey. Plus, our non-experts discuss The Good, The Bad, and The Ugly of the week’s news. And a local educator teaches college students etiquette. On Thursday’s Houston Matters: We check in on the post-Harvey recovery process in Fort Bend County, where more than 6,800 homes were either destroyed or damaged. That county’s chief administrator, Judge Robert Hebert, updates us on the challenges the county still faces. Also this hour: Some representatives from Houston arts organizations are sharing the lessons they learned from Harvey at a national conference this week. We find out what advice they have for their colleagues across the country. Plus: Our non-experts discuss The Good, The Bad, And The Ugly of the week’s news. And a local educator holds mock business dinners with college students to help teach them etiquette.